Please note that Swan Hellenic Cruises has ceased trading as of January 4th 2017. 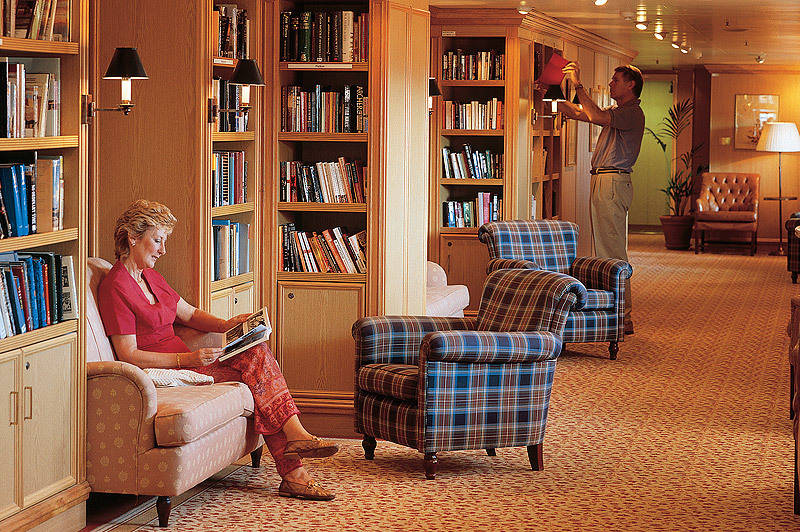 Continue your cruise search or view our latest cruise deals from a range of cruise lines. 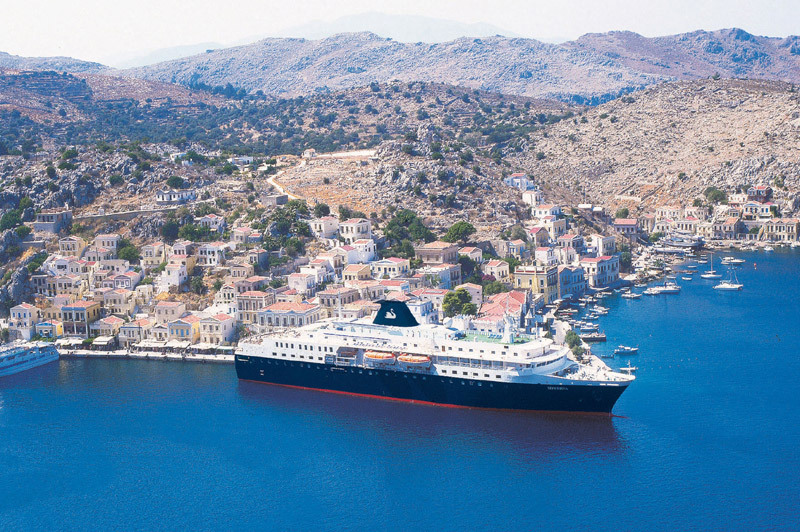 Swan Hellenic Cruises refines the art of discovery cruising with distinguished guest speakers. 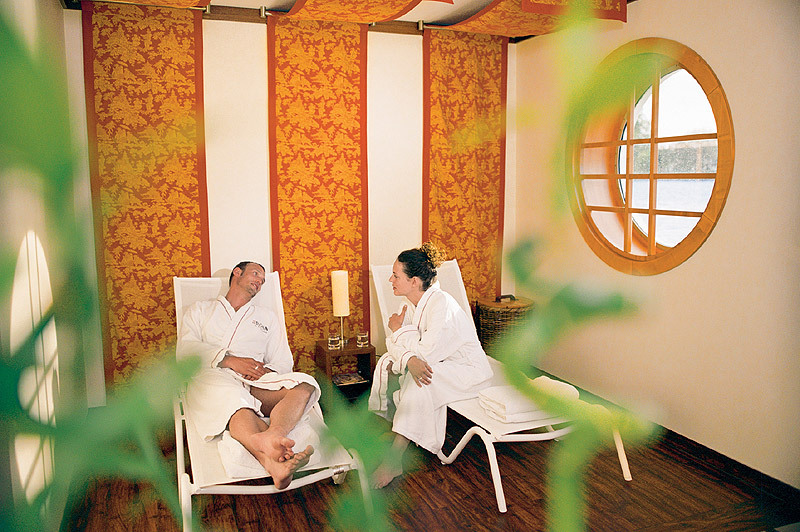 If you are looking for a refined and simply unforgettable cruise experience,Swan Hellenic is an excellent choice. Offering the elegance and style of a country house hotel, Swan Hellenic's Minerva remains a haven of reassuringly familiar comfort. 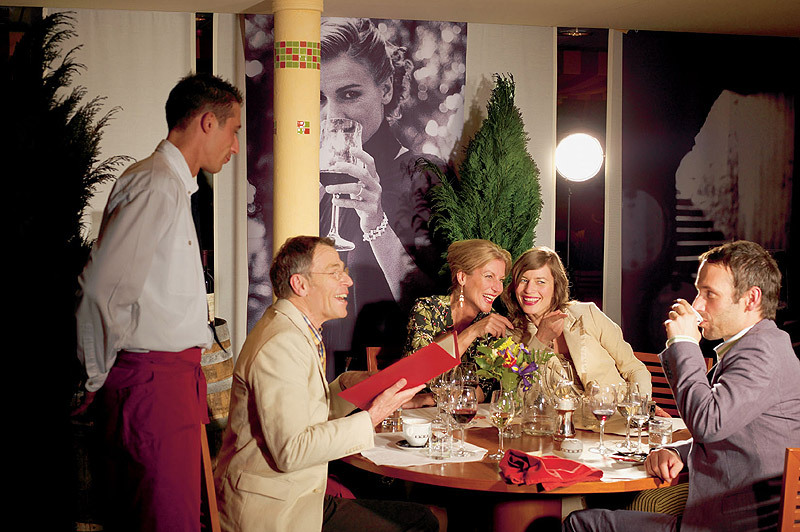 Fine dining, a superb wine list and a variety of regency style or traditional bars and lounges will provide effortless quality throughout your cruise. As she travels to a wide variety of lesser-known, fascinating locations, you are treated to a plethora of celebrated cities accompanied by expert guest speakers, who will help you to get the most from each port of call. 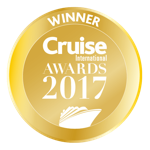 Swan Hellenic, the award-winning British based cruise line has, over 50 years, developed a concept of discovering the world within the ease of comfortable travel. Leather armchairs, wood panelling and tasteful colour schemes create an atmosphere of understated elegance. 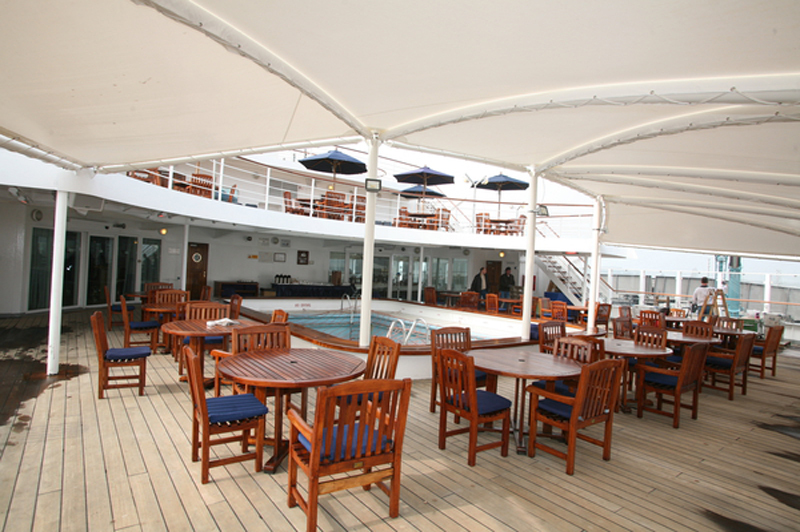 Cruises include all tips and gratuities plus a choice of tailor-made excursions at every port of call. 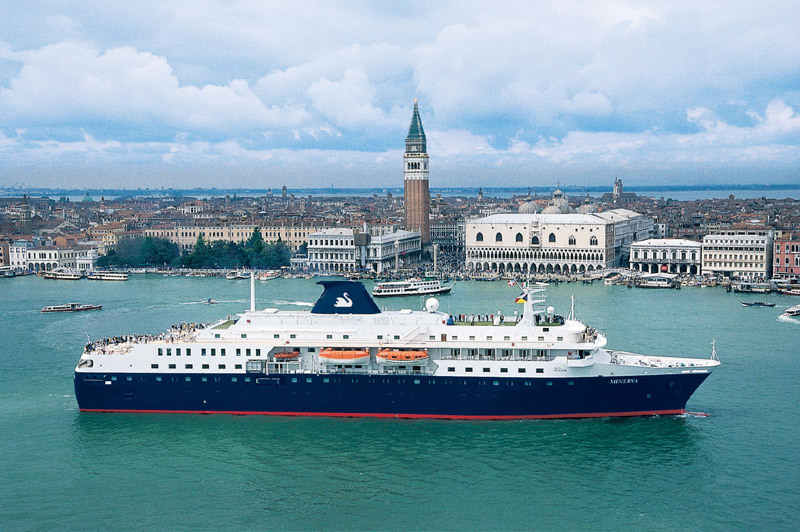 Minerva II cruises around the UK, to the Mediterranean and Africa, to North America, the Caribbean, Central and South America. 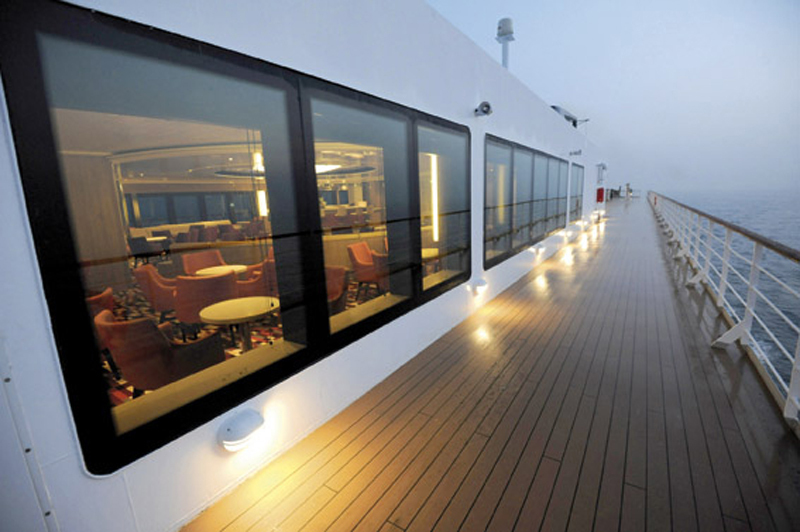 Those who are looking for the ultimate luxury cruise experience. Our cruise to France (May 2016) we had an RHS Gardening theme. We are experienced cruisers aged 67 and 63. 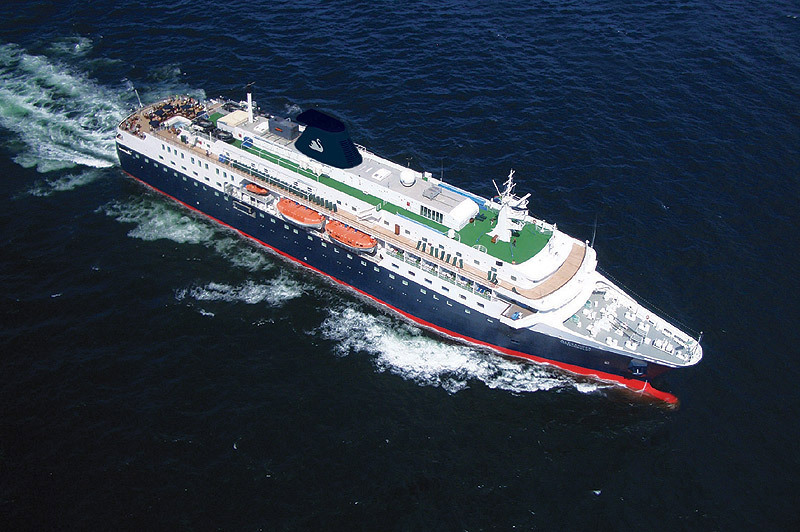 We prefer smaller ships (Braemar, Black Watch, even tried bigger Azamara and Oceania. 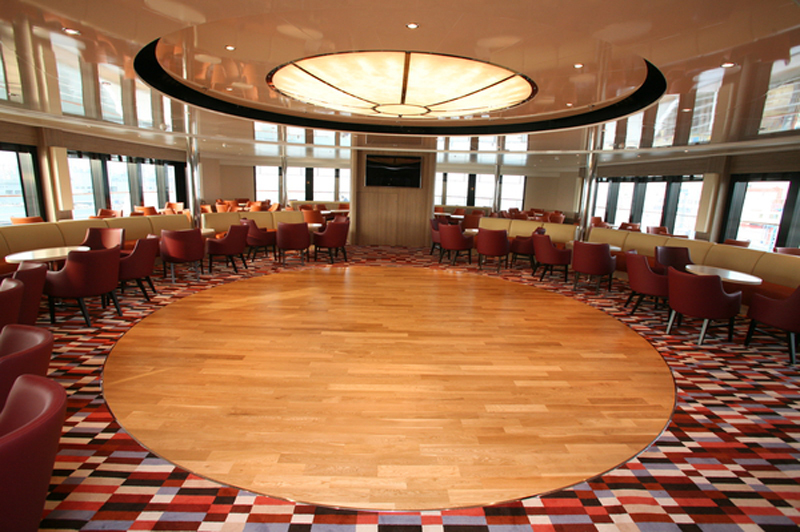 Also once each on QM2 and Holland America). MINERVA is a great ship, small friendly and informal. On board the 300 passengers meet easily and many meals went on for 2 hours or so just chatting with interesting well travelled well educated people. Mainly English but Americans and Canadians and Aussies also. 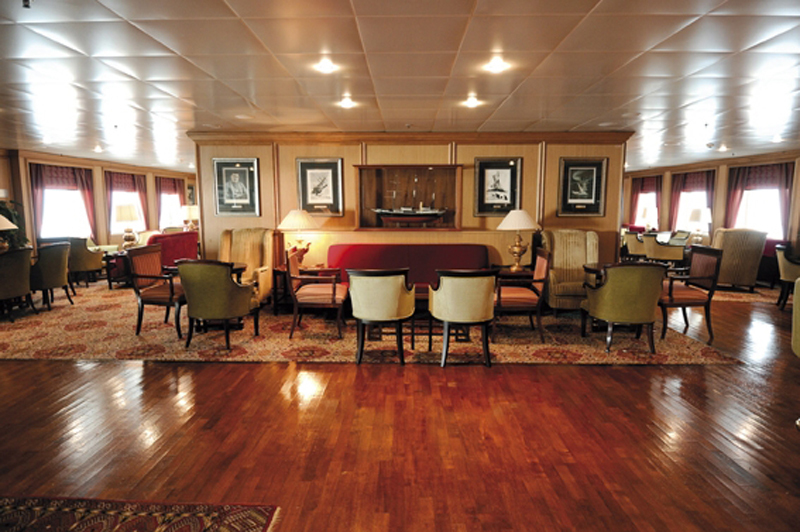 This notably is a middle class ship with most passengers over 65 and older which reflects the style and ambience of the ship. Do not be put off by this comment. Most are wonderfully charming interesting unpretentious natural people from all backgrounds. ITS GREAT. 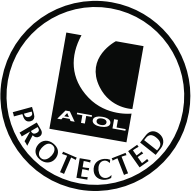 It really does have the comfort and modern style and feel of a Country Hotel house party without the formality - and that includes the personal service in all departments of course. 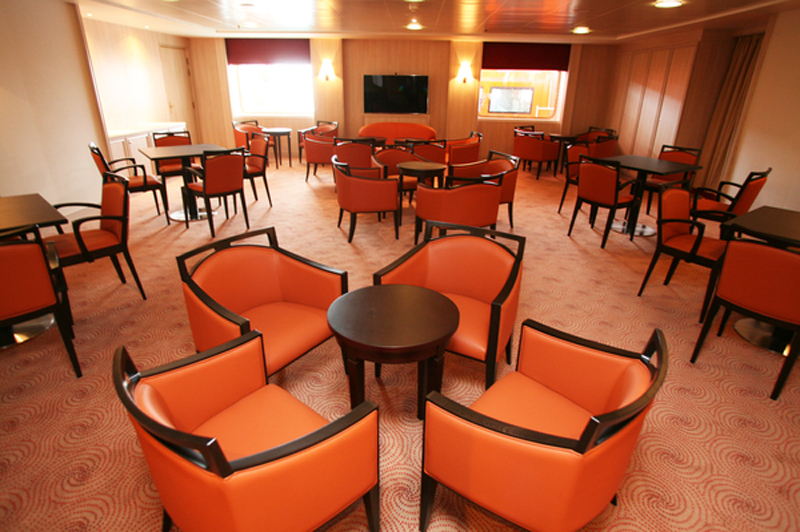 It's a ship not an hotel and it is not glitzy but rather well decorated and kept to a high standard. It is not crowded or rushed. The food was excellent at all times and varied. It was all about quality and service, not unknown dishes with fancy names. 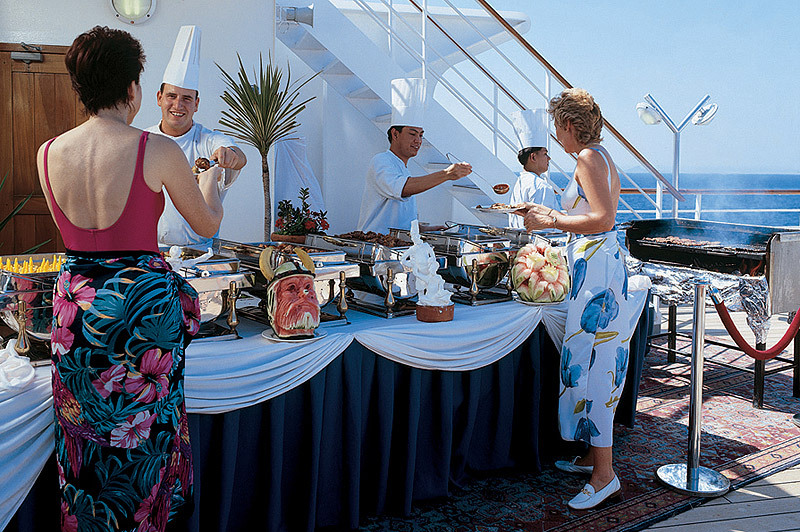 Charming waiters will even take your plates to the table at the buffet or breakfast. Value for money? Yes, not cheap but worth it. All tours and tips included. Many passengers were repeaters. There were a lot of singles who did not at all feel isolated. We will absolutely return.